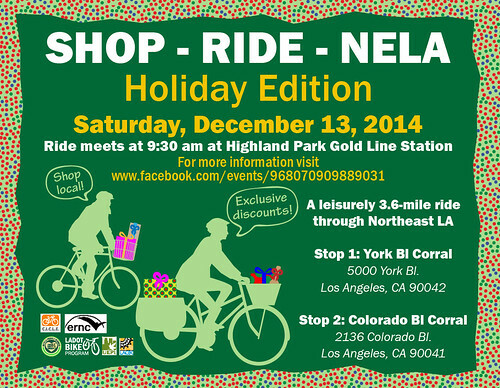 The NELA BFBD is the first pilot BFBD in Los Angeles and includes Colorado Bl, York Bl, N. Figueroa St, and Eagle Rock Bl.. Councilmember Huizar has been a champion of people walking and biking to local businesses and this event will showcase the dynamic effect a walkable-bikeable neighborhood can have on invigorating economic activity, especially around the holidays. Ride participants will travel at a casual speed, slowing down to stroll, take in the local scenery, and explore local businesses and culture. 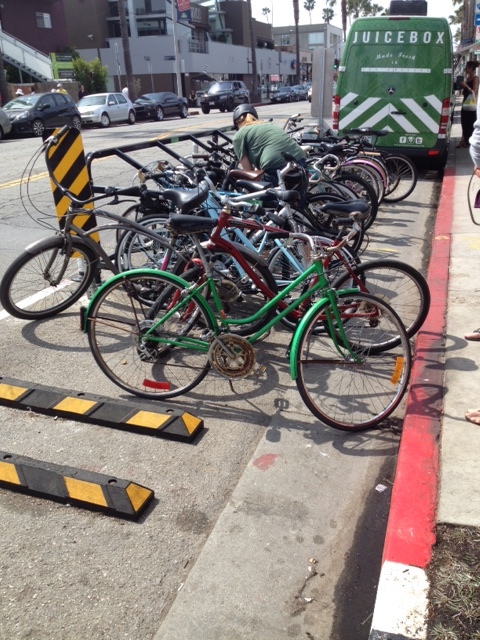 Shopping by bicycle enables unlimited parking time, encouraging people on bikes to take their time and discover the amazing offerings within these business corridors. 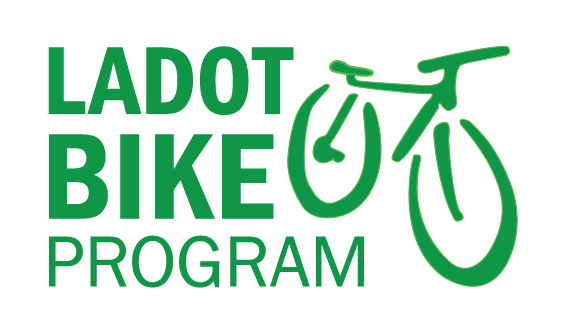 Businesses that offer a shopping discount to ride participants and others arriving by bicycle on the day of the ride or through the Bicycle Friendly Business Program will be listed in a map distributed to riders. For more information about the event, email elizabeth.gallardo@lacity.org. 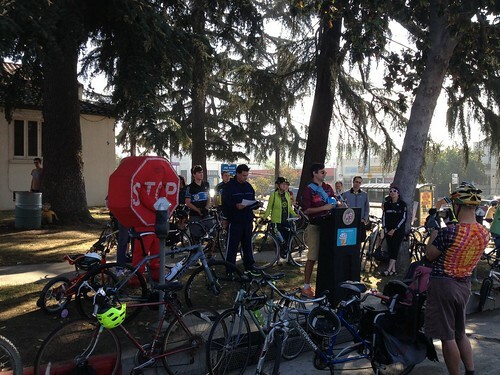 To learn more about Bicycle Friendly Business, or to opt in to the Bicycle Friendly Business Program visit https://ladotbikeblog.wordpress.com/bicycle-friendly-business-program/.